Memories have inevitably faded during the 25 years that have passed since the tragic end of the 1989 Tiananmen student protests, and for the younger generation in China, it’s hardly even a blip in the country’s historical flow to present-day prosperity. At the time, the Chinese government branded participants as treasonous counter-revolutionaries, and has never acknowledged the extent of its crackdown; historical accounts of the hunger strike and subsequent full-blown occupation of Tiananmen Square, including the iconic images of the gleaming white 10-meter Goddess of Democracy displayed in the People’s Square, and a man armed only with two shopping bags halting a column of army tanks after the bloodshed, are undoubtedly blocked by online censorship. Even in the West, those images are most likely the extent of any casual observer’s recollections. 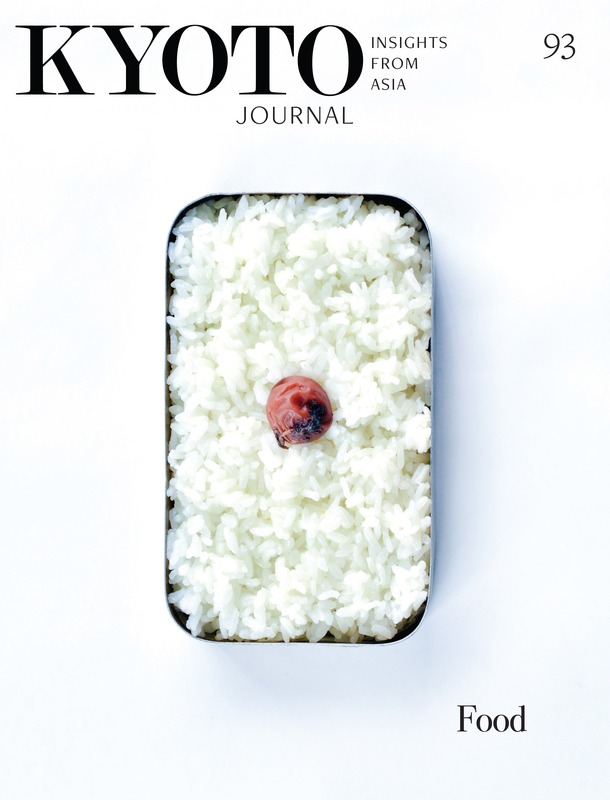 History — in progress — is messy, contradictory, grievously unpredictable. (And extremely difficult to grasp and report on in real time, as shown by the hapless antics of various professional news teams grappling with the chaotic circumstances). Cunningham describes his book as “a testament to the beauty and wonder of a popular uprising that went better than anyone had a right to expect before tragically going awry.” However, knowing in advance the apparently inevitable outcome, the reader is always in a position to second-guess the narrator’s optimism — and is simultaneously aware of the intense emotions that fuel the retelling. In the form of an almost uninterrupted memory stream, Cunningham convincingly depicts a period of swirling confusion, uncertainty and unexpected successes, of factional conflicts and improvised decision-making at all levels. defended with long lines of helmeted soldiers, tanks, and guns. 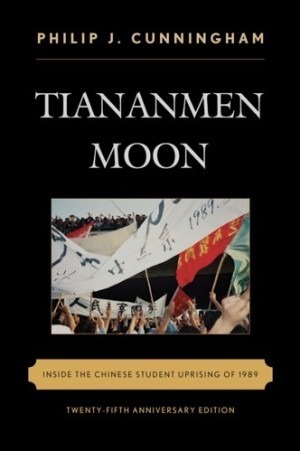 This 25th anniversary edition of Tiananmen Moon is itself a valuable historical document, containing a new prologue that reviews post-crackdown developments, and the subsequent lives of many of the activists involved. The spirit of Tiananmen is not confined to China, or the late 80s. It is present anywhere that citizens take a stand to challenge a corrupt political status quo, by whatever means come to hand, and whatever the result.